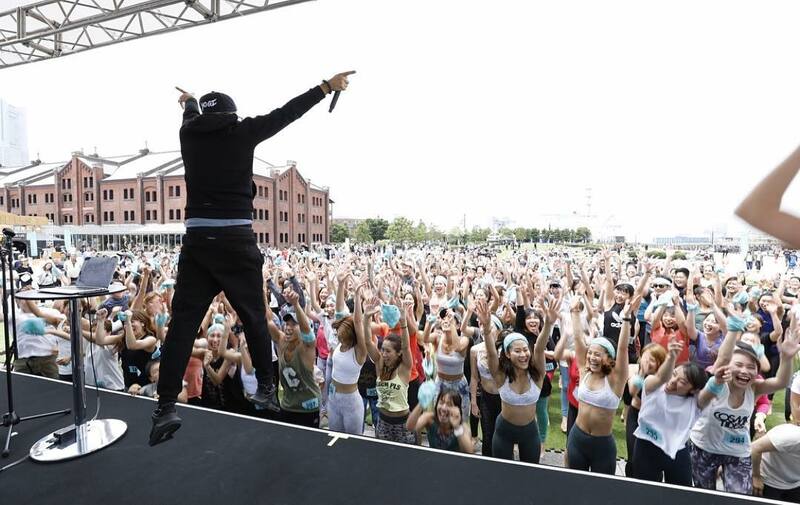 b2 artist MC YOGI headlined last Sunday’s Wanderlust 108 Festival in Yokohama, celebrating Father’s Day with a special shout out to his own dad, who first introduced him to yoga. 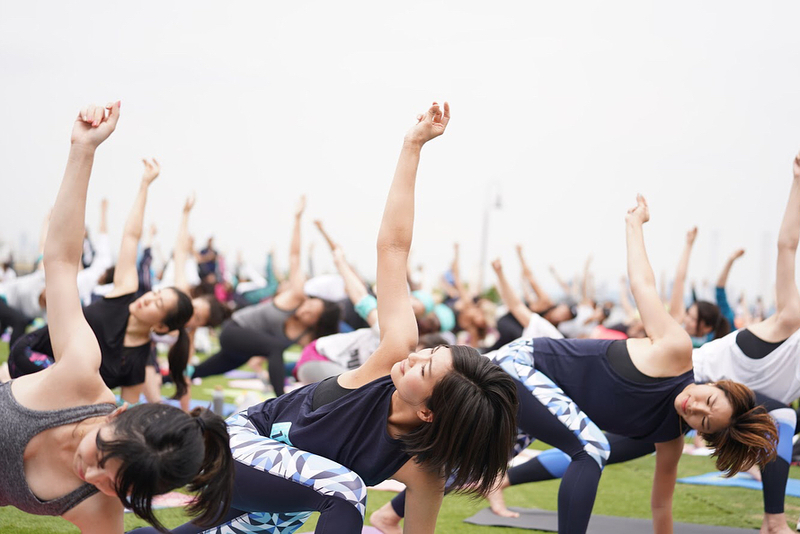 Wanderlust is the best known yoga festival in the world, attracting millions of yoga enthusiasts in North America and globally, with its combination of yoga, music and lifestyle. 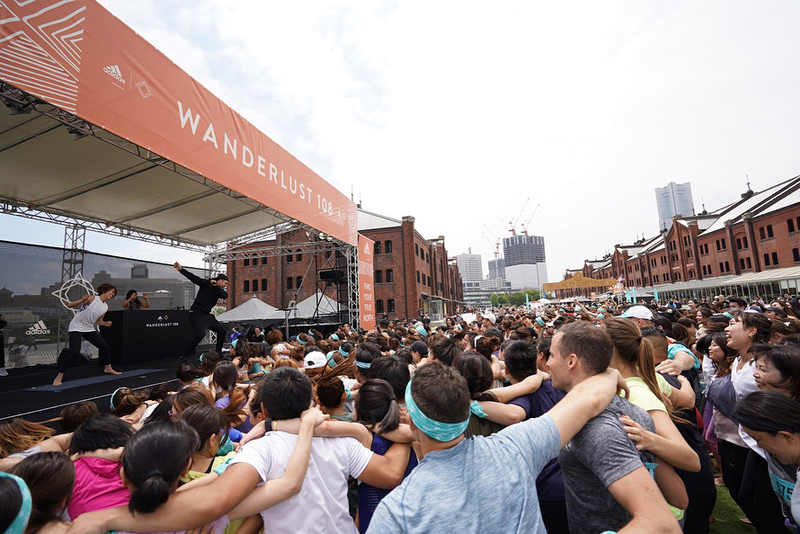 MC YOGI, who has headlined Wanderlust before, had the large crowd jumping, stretching and chanting the lyrics of his biggest hits. Stay tuned for more MC YOGI events in Asia!